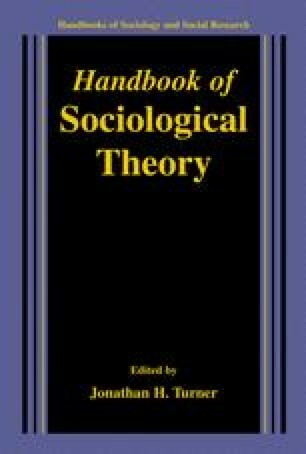 The classic sociologists believed that emotions and the social bond are crucially involved in the structure and change of whole societies. The authors reviewed here suggest that shame is the premier social emotion. Lynd’s work particularly suggests how acknowledgment of shame can strengthen bonds and by implication lack of acknowledgment can create alienation. This idea was developed by Lewis into a theory of shame and social bond, with both conceptual and operational definitions. Lewis’s work further suggests how shame-anger loops can create perpetual hostility and alienation. If shame and the bond are the key components of social integration, then acknowledged shame would be the glue that holds relationships and societies together and unacknowledged shame the force that drives them apart.